Cambium Networks offers a complete line of Backhaul equipment in licensed and unlicensed spectrum. 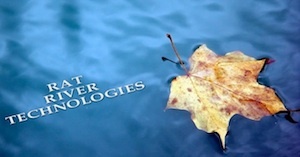 Need a near line of sight (nLOS) or non line of sight (NLOS) link? 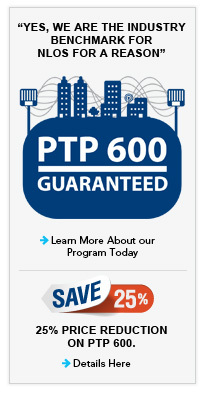 Cambium's award winning PTP 600 now offers a NLOS guarantee!